Approved to drive means Benjamin has provided their driver’s license number and passed the Turo driver screening process. Great car, super easy to coordinate with. Definitely recommend using Ben’s mini. Ben was amazing. Super accommodating and helpful. 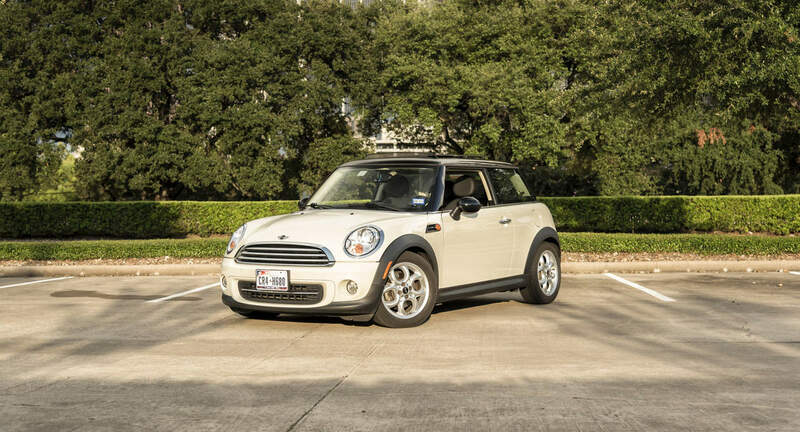 The Mini Cooper was a blast to drive, the vehicle is well kept and clean. Great guy to rent a car from and a fantastic ride.